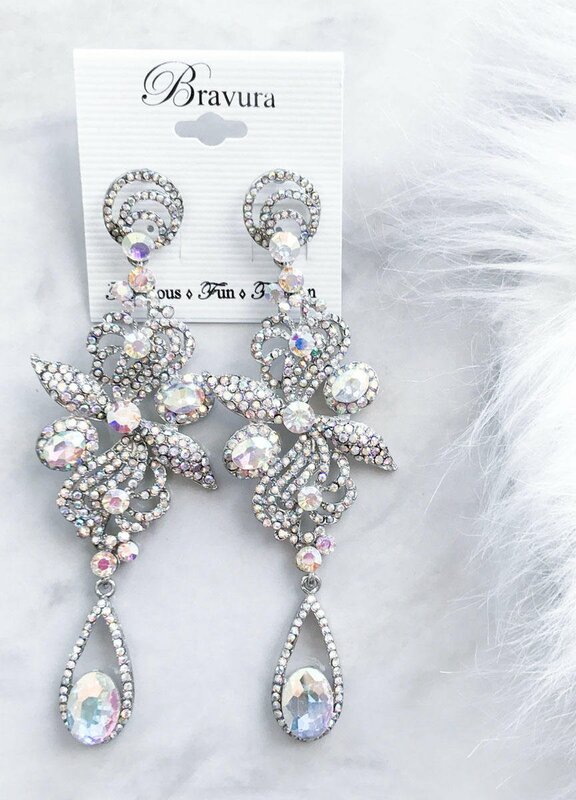 The beautiful Avery earring has both crystal and AB stones in it. 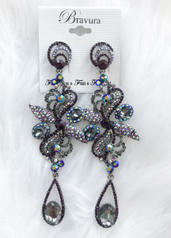 AB stones reflect color and gives the stone a rainbow reflection when under light. 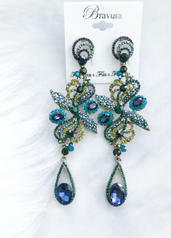 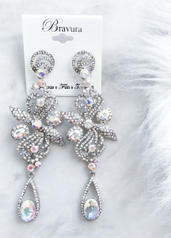 The Avery earring stands out and is perfect for pageants, prom, and weddings!